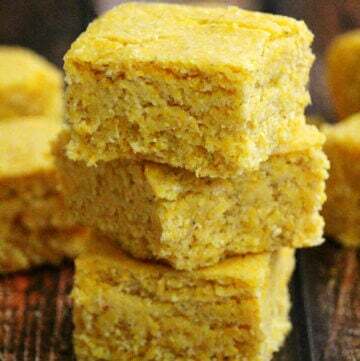 Now you can make your own homemade Gluten-Free Vegan Healthy “Reese’s Peanut Butter Eggs” in this easy recipe that needs only 5 clean, real food ingredients and without powdered sugar! 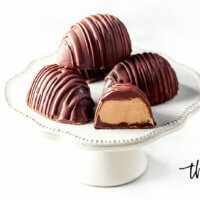 If you are a fan of the chocolate + peanut butter combination…I’ve got you covered! These addictive treats are based off my Healthy Peanut Butter Cups recipe all the way back from 2012 (what?!) and I decided to make them into the cute egg shape for Easter. 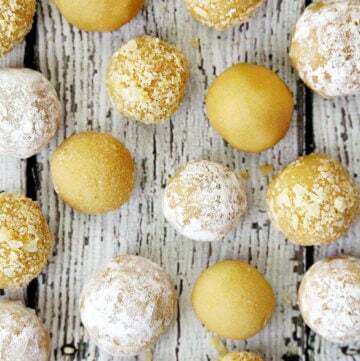 In addition to my Healthy Peanut Butter Cups recipe, I also have a Healthy Peanut Butter Bon Bons recipe, in which the chocolate + peanut butter combination is in the shape of balls, or bon bons. 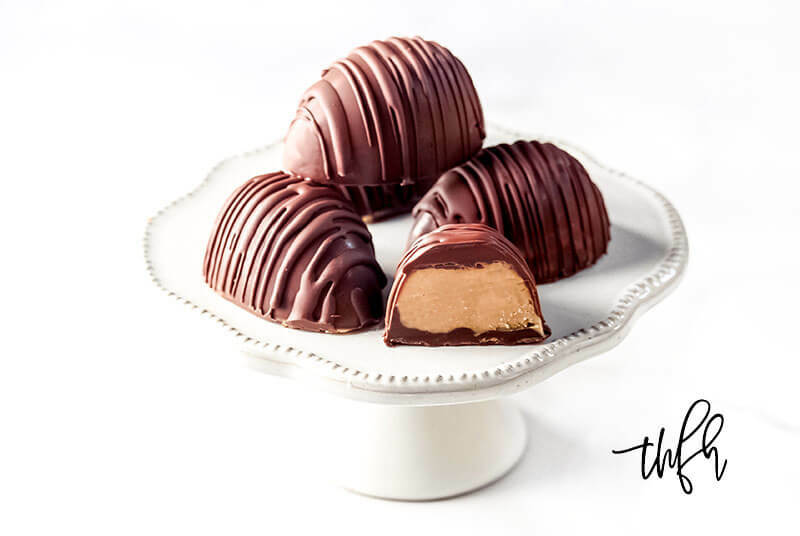 So we have healthy peanut butter cups, healthy bon bons and the only other thing that was missing is healthy peanut butter eggs – and here they are! Are the Gluten-Free Vegan Reese’s Peanut Butter Eggs Healthy? Ingredients: Peanuts, Milk Chocolate (Milk Chocolate Contains Sugar, Cocoa Butter, Chocolate, Nonfat Milk, Milk Fat, Lactose, and Soy Lecithin as PGPR [as an emulsifier], Vanillin [an artificial flavoring]), Sugar, Dextrose, Blend of Vegetable Oils (Contains Partially Dehydrated Palm Kernel and Soybean Oils), Salt, Milk, Cocoa, Soy Lecithin, and TBHQ and Citric Acid (to Preserve Freshness). 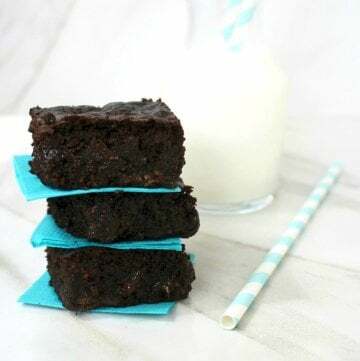 They’re made with refined white sugar, unhealthy oils, GMO ingredients like soybean oil and soy lecithin, artificial flavoring and preservatives. And, did you know that non-organic peanuts can contain up to 8 different pesticides? 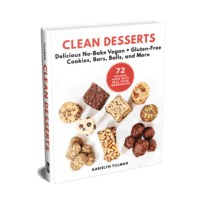 My healthier recipe is made with only 5 clean, real food ingredients! That you can pronounce! And are probably already in your kitchen cabinet! Is This Reese’s Peanut Butter Eggs Recipe Vegan and Gluten-Free? My recipe is 100% vegan + 100% gluten-free. You may have not realized it, but the store-bought candy it NOT vegan, as it contains milk and milk fat. What Ingredients Are Needed to Make Gluten-Free Vegan Healthy Reese’s Peanut Butter Eggs? How Do I Make Gluten-Free Vegan Healthy Reese’s Peanut Butter Eggs? 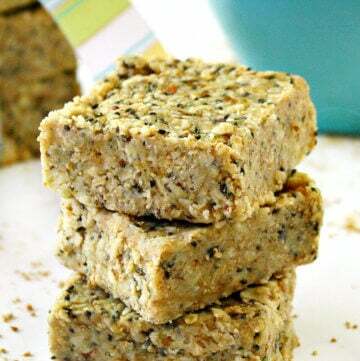 They are really, really easy to make and just require a few steps. Step 1: Prepare the mold – This is an important step, especially if you are using a silicone egg mold. You will need to chill the egg mold before you add the melted chocolate, otherwise, it will not stick to the sides. So the first thing you will need to do is place your egg mold in the freezer to chill while you prepare the rest of the recipe. Step 2: Prepare the chocolate – Here you will add the ingredients for the chocolate coating to a small saucepan and melt it so it has a smooth consistency. Step 3: Prepare the peanut butter filling – Here you will add all the ingredients for the peanut butter filling to a small bowl and stir everything together. 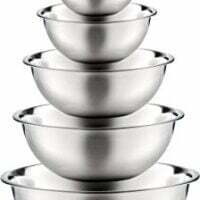 Now for assembly, basically you will add some melted chocolate to the bottom and sides of the egg mold – then put it in the freezer for about 5 minutes to chill. 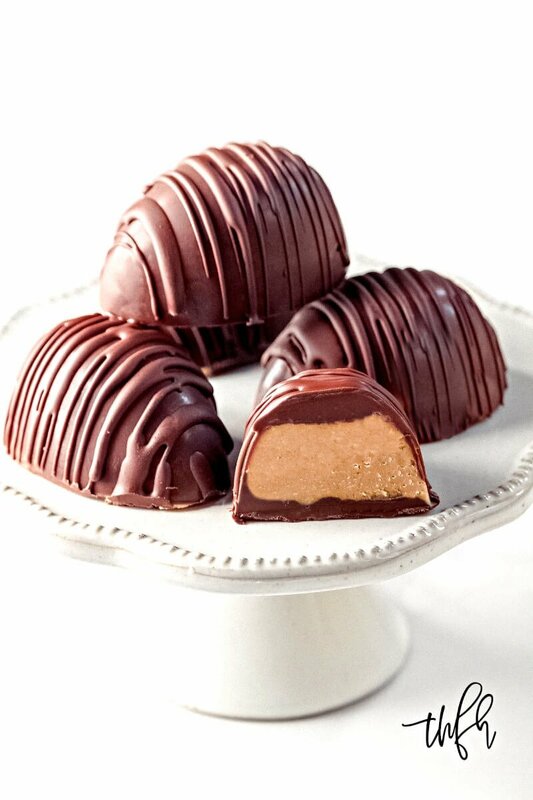 Next, you will add about a tablespoon of the peanut butter filling to the center of the egg mold and finally pour the remaining chocolate on top of peanut butter filling. You will then place the egg mold in the freezer to harden for about an hour. If you have extra melted chocolate leftover, you can drizzle it over the top of the eggs after they’ve hardened in the freezer, but it’s totally optional! Did You Make My Gluten-Free Vegan Healthy “Reese’s Peanut Butter Eggs” Recipe? 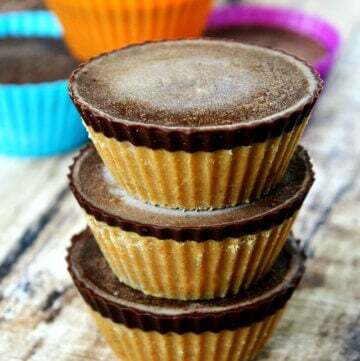 Gluten-Free Vegan Healthy "Reese's Peanut Butter Eggs"
Prepare the egg mold by placing it in the freezer to chill while you prepare the chocolate, or for approximately 5-10 minutes. Add all the ingredients for the chocolate coating to a small sauce pan and melt on lowest heat until it is smooth, stirring the entire time and taking care to not let it burn. Remove the egg mold from the freezer. 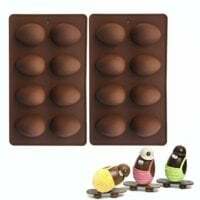 Add a tablespoon of melted chocolate into the first egg mold and using the back of the spoon, gently "paint" the side of the egg mold so that some of the melted chocolate covers all of the side surfaces of the mold. Repeat Step 3 for each of the egg molds but only do one at a time because the chocolate will start to harden quickly and it will be hard to spread on the sides. Set aside the remaining melted chocolate. 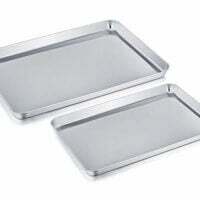 Place the egg mold onto a cookie sheet and place in the freezer to chill while you prepare the peanut butter filling. Add all the ingredients for the peanut butter filling to a medium-sized bowl and stir until everything is well combined and smooth. 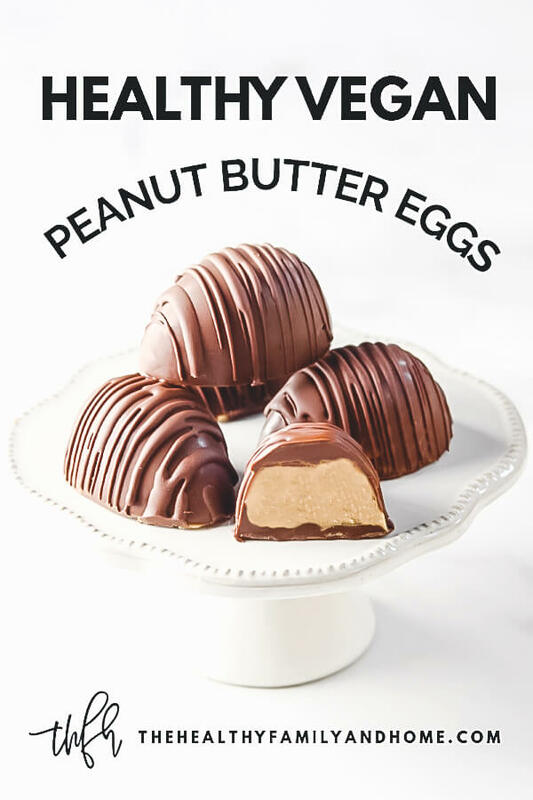 Add a tablespoon of the peanut butter filling into the center of each egg mold, leaving a little room on all sides to fill in with melted chocolate. Add a tablespoon of the remaining melted chocolate on top of each peanut butter egg, or enough to fill the empty spaces in the mold. Place the egg mold back into the freezer for approximately 60 minutes, or until the chocolate has hardened. 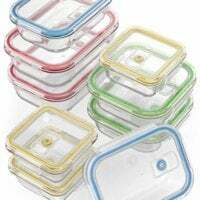 Store in an air-tight BPA-free container in the freezer or refrigerator until ready to serve because they will get soft if left out at room temperature. 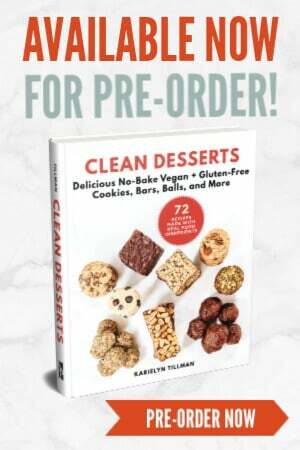 Copyright Notice: The recipe and photographs for "Gluten-Free Vegan Healthy "Reese's Peanut Butter Eggs" by Karielyn Tillman of The Healthy Family and Home website are copyrighted material and are protected under the Digital Millenium Copyright Act (DCMA). They cannot be used legally without my written permission. 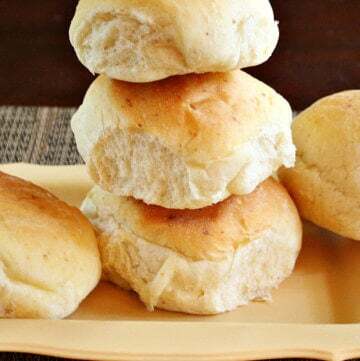 Recipe Roundups: Food Bloggers are always welcome to use a photo and a link back to my original post (without sharing my recipe in full) to share on recipe roundups without requesting permission. Do you have a chocolate recipe I could use for this recipe., instead of choc chips? 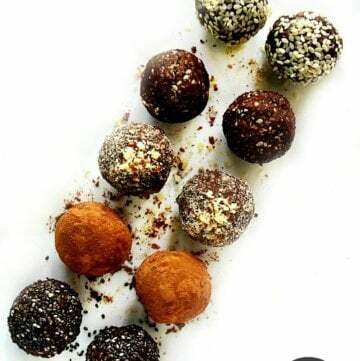 Just use equal amounts of organic raw cacao powder, organic maple syrup and organic coconut oil (melted). Stir everything together until it’s smooth. 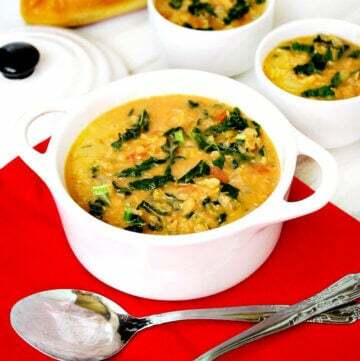 For this recipe, I would start with maybe 1/2 cup of each ingredient and if you find you need more to finish the recipe, make another batch with 1/2 cup of each ingredient. Or you could just make one big batch with 1 cup of each ingredient…it won’t go to waste as you can use it for other things too! It will be a little thinner in comparison to melted chocolate chips but will still taste good.